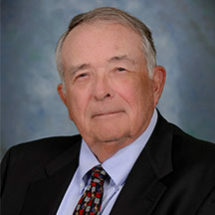 Stanley E. Pequignot , born Warsaw, Indiana, December 31, 1942; admitted to the bar, 1968, Indiana, Preparatory and legal education, Indiana University (B.S., 1965; J.D., 1968). Fraternity: Phi Alpha Delta. Member: Kosciusko County, Indiana State and American Bar Associations; American Judicature Society.